1. 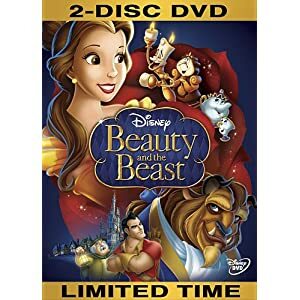 Beauty and the Beast- One of the best movies ever made from Disney. It is a great movie for children, and has a lot of good music and morals. Never judge a book by its cover! Rated G.
3. 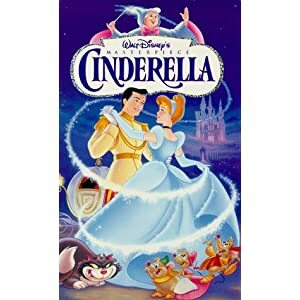 Cinderella-A classic story that has been retold in lots of shows and movies. 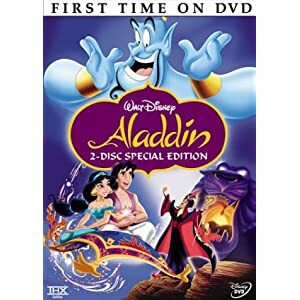 The original Disney version is great for kids to watch, and the music makes kids want to sing-along. Rated G.
4. 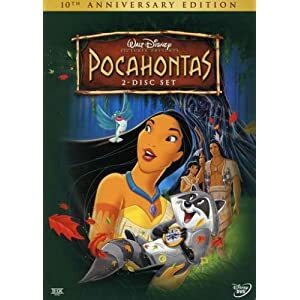 Pocahontas-Another disney classic that is great for kids. It has a beautiful love story, and great characters and music to sing-along to. It is also based on a true story about the life of John Smith, and features the love between Pocohontas and General John Smith. Rated G.
5. 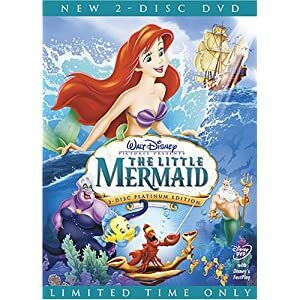 The Little Mermaid- I love to swim, and when I was a child after seeing this movie I wanted to be a mermaid. It is so good, creative, and beautiful. The songs are great, and i dont know any child who does not love to watch this movie. Rated G.
6. 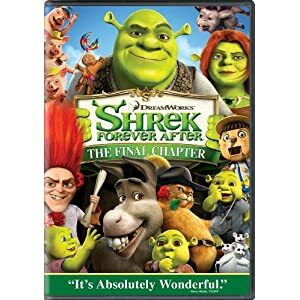 Shrek- Shrek is a great children's movie that has a few followups. This is a great movie for children because it sends children a good message, and that beauty is on the inside. The movie has some really funny characters, and children always love to watch talking animals. Rated PG. 7. 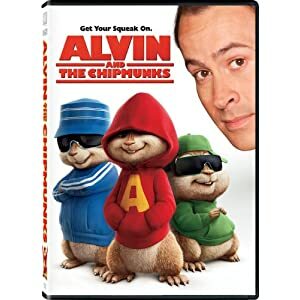 Alvin and the Chipmunks-Such a fun movie about talking Chipmunks who make it big in the music world. They are so cute, and become part of a real family. All children love this movie. Rated PG. 8. 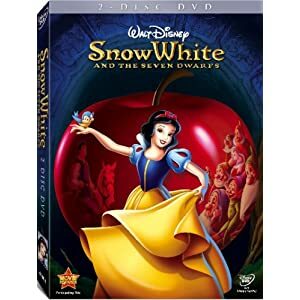 Snow White and the Seven Dwarfs-A classic disney story that children and adults of all ages should see. This movie was made in 1938, and looks as if it could have been made yesterday. The music, characters, and the setting is beautiful. Rated G.
9. 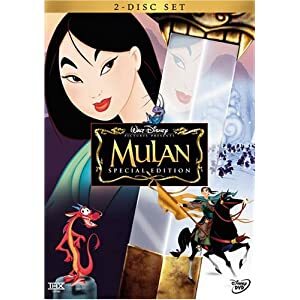 Mulan- When I was growing up I always loved movies that had girls doing some of the action that guys did. Mulan proves she is a warrior both inside and out. A great movie for all ages. Rated G.
10. 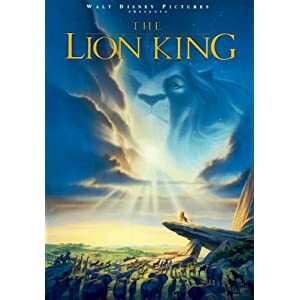 The Lion King- Another disney classic that brings a beautiful story to life. The characters are all animals, and the main character is a lion that was sent away. Great music by Elton John. Rated G.
When I was going up, the movies that kept me entertained, and shaped the movies I enjoyed when i got older were the first few i saw when i was a child. These are some good movie ideas that you should show to a child who could either be your sibling, family memener, or friend. I think Disney movies are some of the all time classic's that children should see growing up. I was raised watching these films, and I still love them. These are great for all children because they have good messages and they are fun to watch.